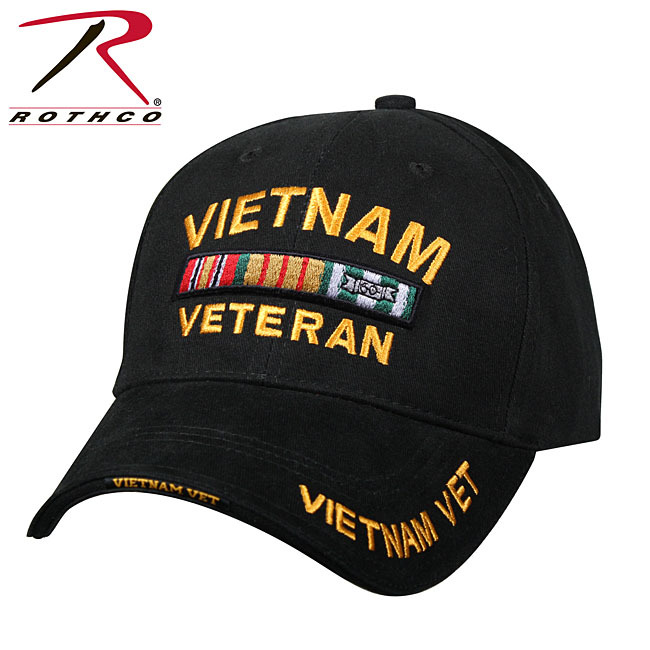 With Concealed Carry Access and FREE Vietnam Veteran Patch! Looking for a new, multi-purpose, 3-season hoodie to wear indoors and out on cool Spring, Fall and Wintry days? This new, stylish pullover will become and instant favorite - and will allow you to discreetly access your conceal carry firearm. 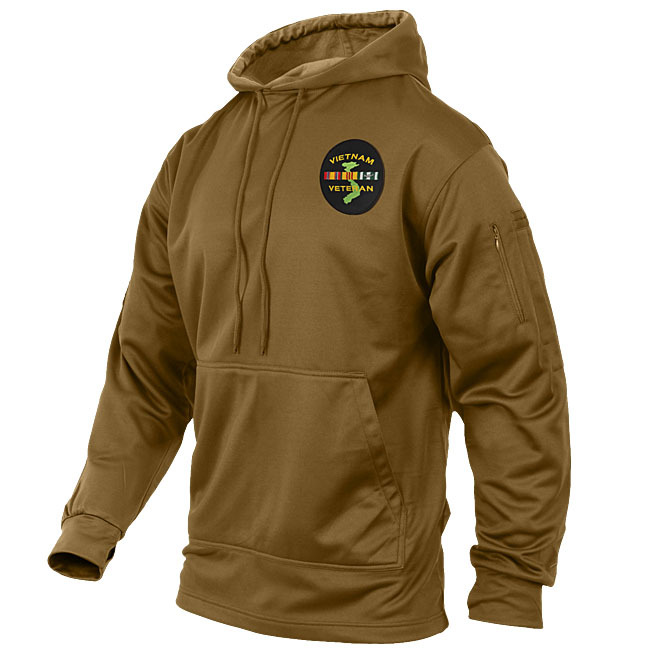 Tailored with durable, easy-care 100% polyester in Black or Coyote Brown (Sizes S-3XL). Full bodied construction and drawstring hood to keep the icy wind at bay. Right sleeve has a zippered pocket with wire pass-through port - the perfect size for your cell phone with the pass through used for your headphone wire. 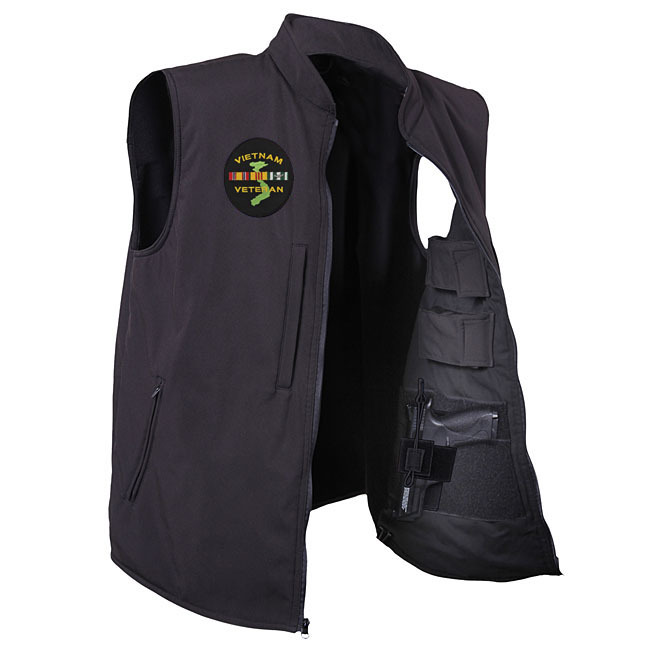 Internal pass-through under kangaroo pocket allows quick access to your firearm. Sleeves have thumb-hole cuffs for comfort and ease of motion and extra protection. Left sleeve has two 6" pen pockets and a zippered pocket. 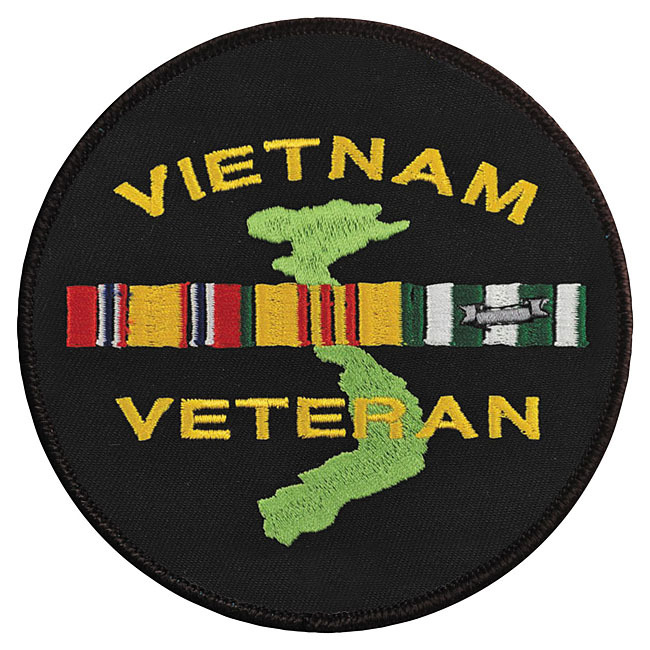 We'll send you a Vietnam Veteran Patch which you may affix to the chest of your hoodie. 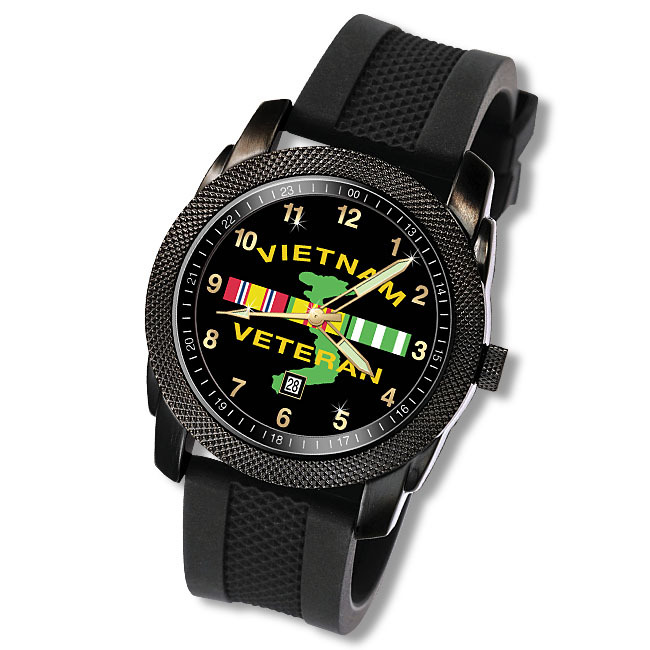 Designed to be worn under clothing to discreetly and securely hold handguns close to the body.